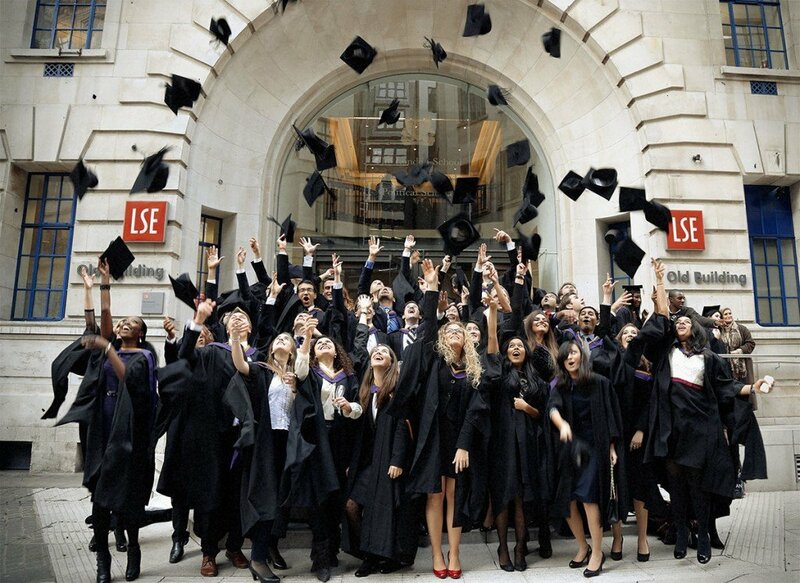 We have been commissioned by the London School of Economics and Political Science to design and execute all of their emails and newsletters. 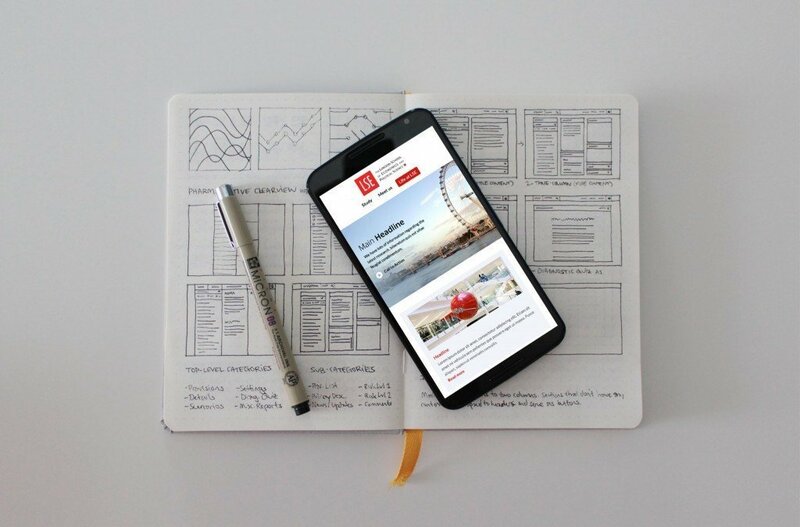 We designed a suite of mobile first, responsive templates for a range of courses. All built with beautiful, clean code, tested and added into the inhouse CRM platform.